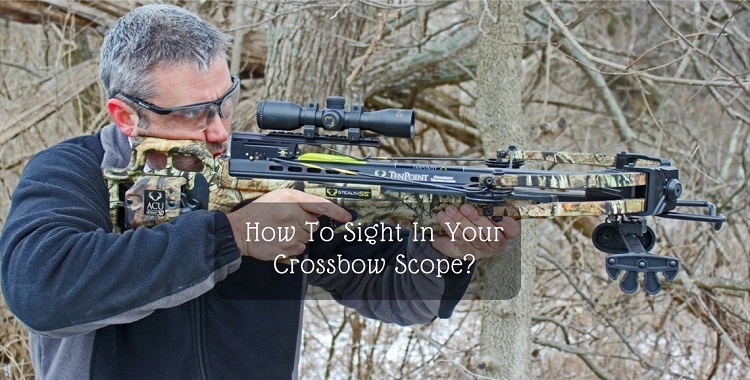 How To Sight In Your Crossbow Scope? 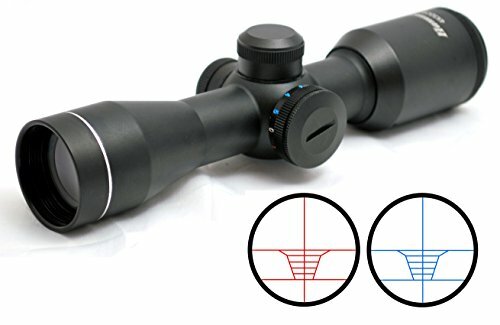 Of what use are the lines inside of my scope? How to I sight in my crossbow? At what yardage should I start? 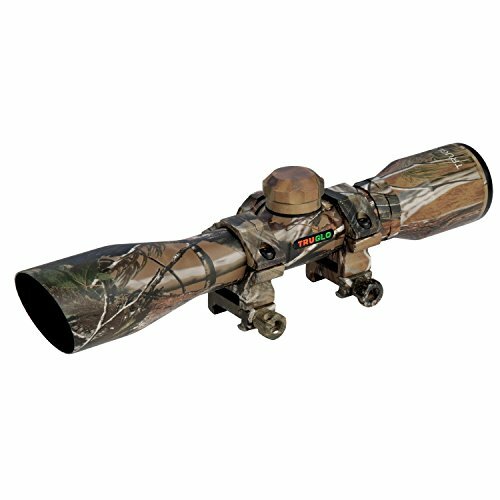 The commonly asked questions seem to be confusing, but in reality, it is not hard to sight in a crossbow scope. Whether you are new, starting out with the best crossbow, or if you are an experienced x bow shooter, you might find that the most challenging parts of setting up a new scope are to sight it in. It is, therefore, important to do it in the right way. Some scopes out there are believed not to sight in properly regardless of what you do. This comes out when you have done your research and read reviews of the scope. This is hardly ever the case, but it is usually a matter of having techniques. In this case, gather all you will need to ensure that you have everything required at the range. These are your crossbow(with the scope already mounted), the instruction manual that comes with your scope, targets, screwdriver for adjusting the windage and elevation on your scope, binoculars or spotting scope, a chronograph if needed and at least four arrows. The following are some important guidelines for you to follow carefully and you will find yourself getting sighted quickly and easily as you could not have imagined of. Set up exactly twenty yards away from your target. Cocking the crossbow using a rope or a crank aid. Seat an arrow on the flight rail of your crossbow. Squeeze the trigger quickly using the tip of your finger. Do not move your arm as this can ruin your accuracy. You can then approach your target or use your binoculars or spotting scope to check it. This will show you if the arrow is on the paper. If this is not the case, you need to bore sight your crossbow again. You can do this by directly facing down the flight rail and ensuring that it is aligned to with the bull’s eye. You can now adjust the elevation and windage to get you near the bull’s eye. The next step is for you to adjust the windage and elevation of your scope. It is based on how far off-center your shots are. Approach your set target and estimate the number of inches your arrow group would require to move for all the arrows to target the bull’s eye. In this case, if your shorts are one low and two left. Make sure that you adjust your scope in the rightward direction. You can now retrieve your arrows and return to your crossbow. After that procedure, you should remove the protective caps from the scope adjustment knobs making the appropriate changes. Ensure that you are following the instructions that come with your scope. After adjusting your scope, fire another round of three arrows. Standing at the same 20 yard, distance from the target, aligns the top most do or reticle on the bull's eye follow the above techniques and fire a total of three arrows on the target. By this time round, you should ensure that your arrows land much closer to the bull's eye. In some cases, you can find that you did not make enough correction or you overcorrected it. This comes mostly if you lost the number of the clicks. 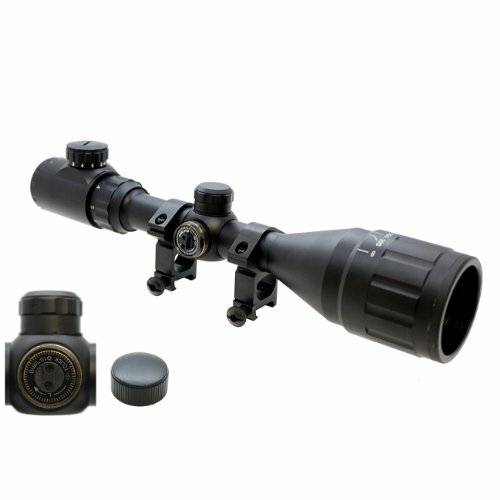 In this case, you can make necessary adjustments and repeat the process until your scope is sighted in correctly. It is not a huge task to get the range compensation reticles. But, they have to be properly calibrated to avoid them being worthless. Consequently, it will calibrate the markers program in the velocity of your crossbow with your chosen arrows. The scopes internal will do the rest. Set up your chronograph basing on the manufacturer's instructions. Fire an arrow through the chronograph and write down the velocity. Repeat the process three times and note the speed each time. Dial in the scopes velocity setting following the given instruction manual which came with your scope. As the process is complete, calibrate your range compensation reticle to shoot at the ranges advertised for each marker. It should, therefore, be done accurately. In case the accuracy is off made sure that you recheck your sight at 20 yards and use the chronograph to recalibrate the velocity. 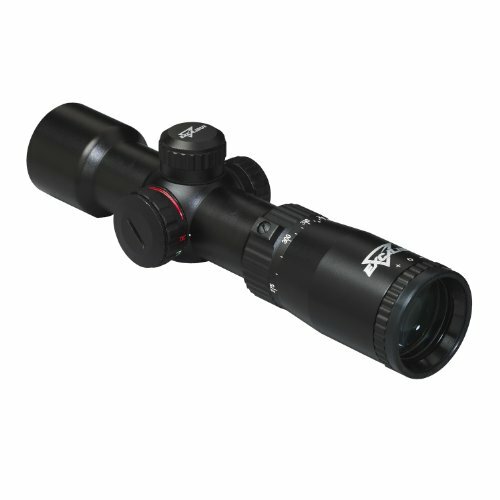 You can ask yourself questions like how you will know if your scope is properly suited in? The answer is this: is your scope holding at zero? 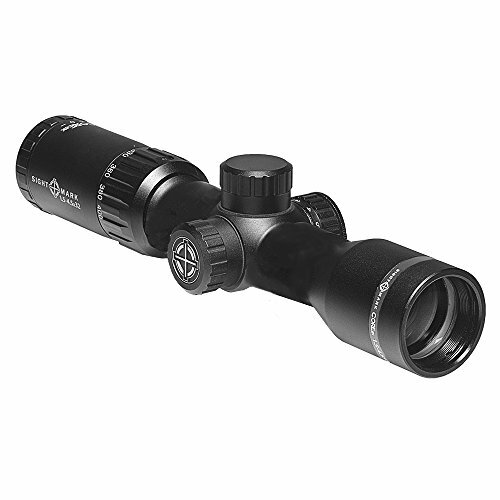 When a scope is properly sighted in, it should be able to hold at zero for quite some time for at least through a single hunting season. There might be a time that you will have to make some minor adjustments. It is therefore recommended by experienced bow hunters that we should be checking the scope after every year. 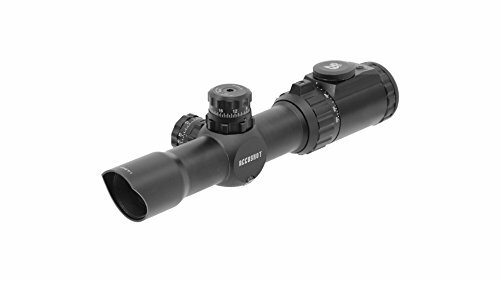 Alternatively, damaged scope or a scope subjected to a fall cannot hold zero. It is, therefore, necessary to be checking the scope to make the necessary adjustments throughout the season. You will be satisfied and happy to see your bow holding at zero, but keep on checking. This is a pretty and easy process if you are sure of what you are doing. 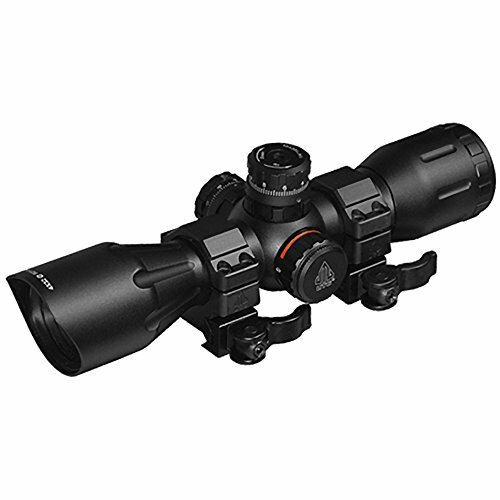 Therefore, you should follow the guidelines mentioned above so as to accurately sight your scope. I'm Rodney Heaton and I love hunting in the wild. In the past, I was in the military for over 5 years. After that I became a licensed hunter and a mountain guide. What’s The Difference Between a Backpack vs a Rucksack? What Is The Best Kayak For River Fishing? Copyright text 2017 by Hunting Note.